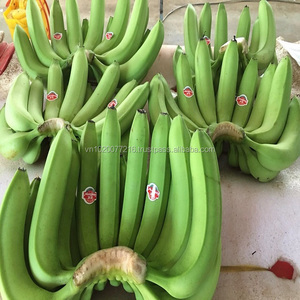 2018 PHILIPPINE FRESH GREEN CAVENDISH BANANAS. With reference to package, the same day of the cut in the plantations the boxes are storage in the container and enter to the port. Our company can offer you the service 24/7, as we understand that you are in a difference daytime due to our geographical situation. 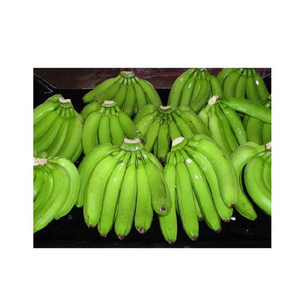 , a family ecuadorian We export our Premium Bananas, Cavendish Variety, production to: Europe, Middle East and China. The fruits of the Cavendish bananas are eaten raw, used in baking, fruit salads, fruit compotes, and to complement foods. 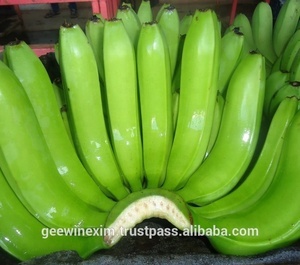 The outer skin is partially green when sold in food markets, and turns yellow when it ripens. We welcome buyers from all over the world and hope to build up a long term relationship with you! The fruit of the banana tree is eaten directly when ripe or is included in fruit salads, juice, and shakes. Potassium is an essential mineral which maintains proper heart function and regulates your blood pressure. Potassium-rich foods such as bananas actually offset the effect of sodium (salt) in raising your blood pressure. 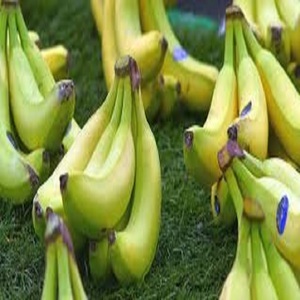 Cavendish Banana Fresh Cavendish Banana We Export Cavendish Banana around the world and are in demand from Sri Lanka, Middle East, Mauritius, Nepal, Singapore, Maldives, UAE and Kuwait. 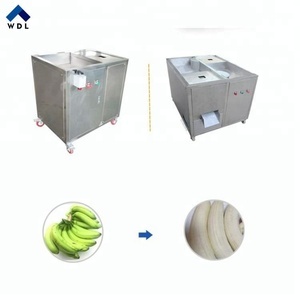 The Bananas Exported by us are renowned for their quality and utility. 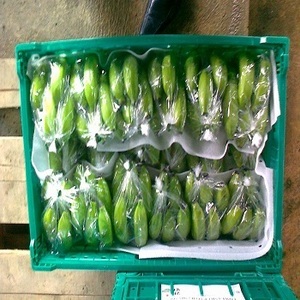 Cavendish Banana Packing & Delivery Packaging: Standard 13.1 Kg Net in Carton Boxes. We are Kim Minh Exim &ndash; one of the leading Agriculture Commodities Exporters and Manufacturer in Vietnam. With 8 years for establishment and development, we have much experience in international commodity business. Also, we have participated in international fairs in Thailand, Hongkong, Malaysia, Indonesia in recent years. 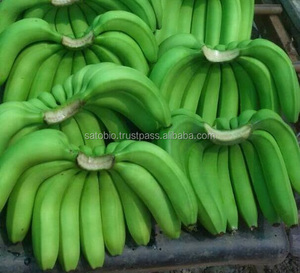 Plantains Green Plantain Banana/Fresh Green Plantains We are involved in providing Green Plantain that is widely demanded by the clients for the purpose of stuffing in food industry. 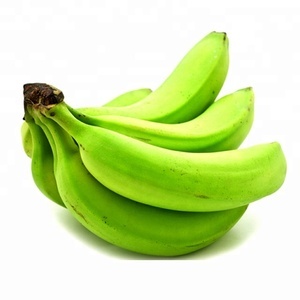 Green Plantain is a family member of banana and is highly nutritious, pure, fresh, aromatic and tasty. 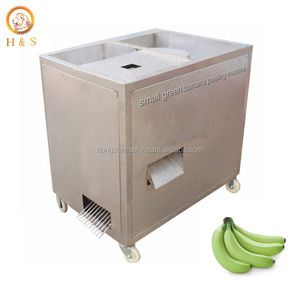 The Green Plantain can be fried, boiled, backed, grilled, pickled, mashed, stuffed for making dishes and snacks Fresh Green Plantains and Bananas. 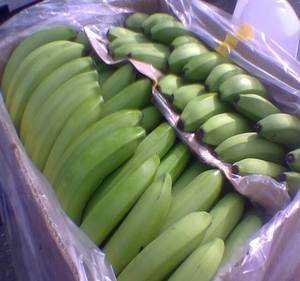 Fresh Green Cavendish Banana Best Quality. 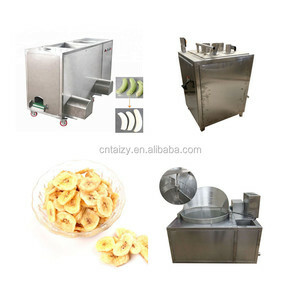 Alibaba.com offers 15,391 green banana products. About 39% of these are fresh bananas, 1% are food bags. 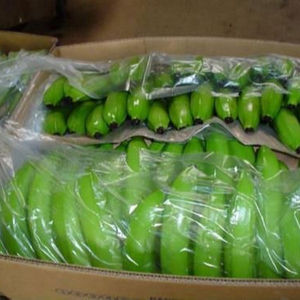 A wide variety of green banana options are available to you, such as green, yellow, and red. You can also choose from cavendish banana, common banana, and baby banana. As well as from common, organic, and gmo. And whether green banana is free samples, or paid samples. 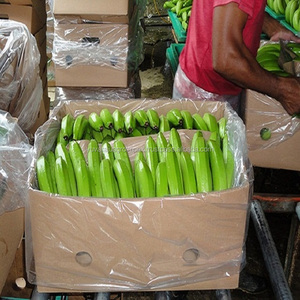 There are 14,035 green banana suppliers, mainly located in Asia. 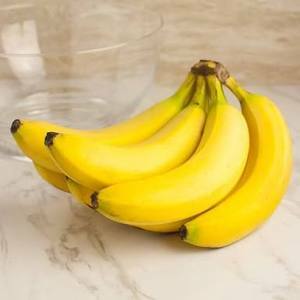 The top supplying countries are China (Mainland), Vietnam, and India, which supply 61%, 12%, and 5% of green banana respectively. 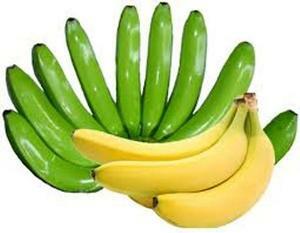 Green banana products are most popular in North America, Mid East, and Western Europe. You can ensure product safety by selecting from certified suppliers, including 2,667 with ISO9001, 2,479 with Other, and 1,359 with ISO13485 certification.